Shimano's new Digitally Controlled reel is a hit! 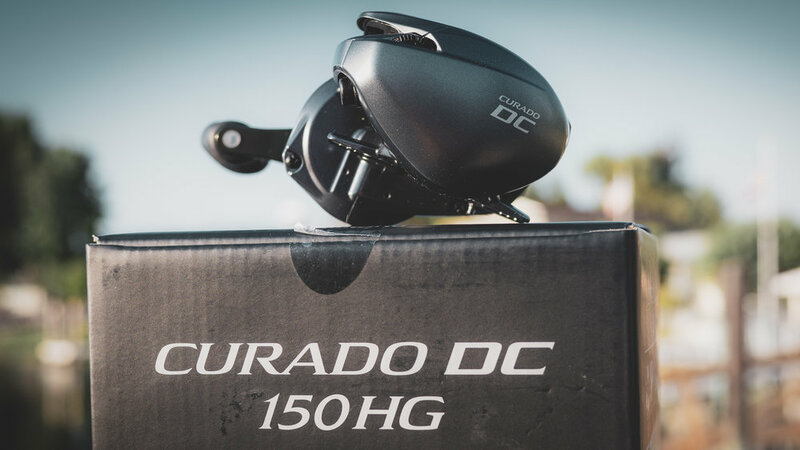 The Shimano Curado DC will be on the market soon and you need to check it out. Come along as Tim tests the casting distance with both braid and fluorocarbon and puts it through the real world tests as he fishes with the reel on Clearlake. Whether you enjoy finesse fishing or serious power fishing, this reel has a place in your arsenal. We're very excited to see the DC reels return to the US market!